An other fine remake of Mario Bros. This game is very popular amongst remakers and this one, by Crozza, is really cool and remade very well. The original Mario Bros. is less known than its successor Super Mario. 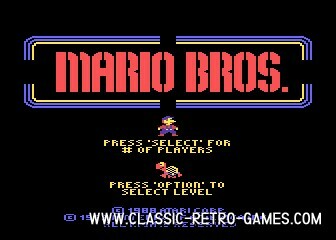 Mario Bros was actually released back in 1983 for various 8 bit platforms. 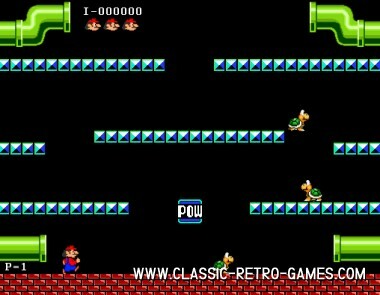 If you enjoyed it back then, make sure to download this Mario Bros remake too! Currently rated: 4 / 5 stars by 20 gamers.